I found this photochallenge today, and I had to participate!!! 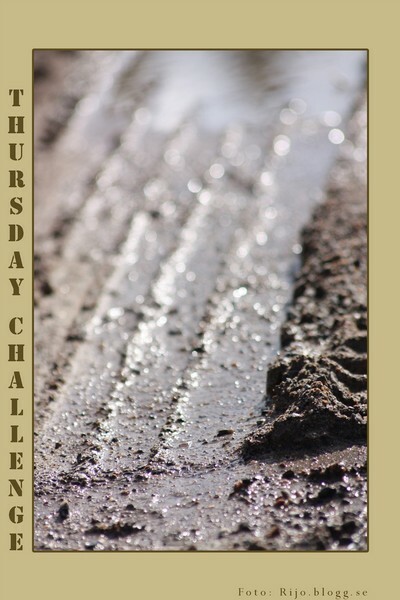 You will find more Thursday Challenges here. My contribution to this weeks topic WHEELS is the one below.